Home Healthy Life What would happen if you eat too much nuts? What would happen if you eat too much nuts? 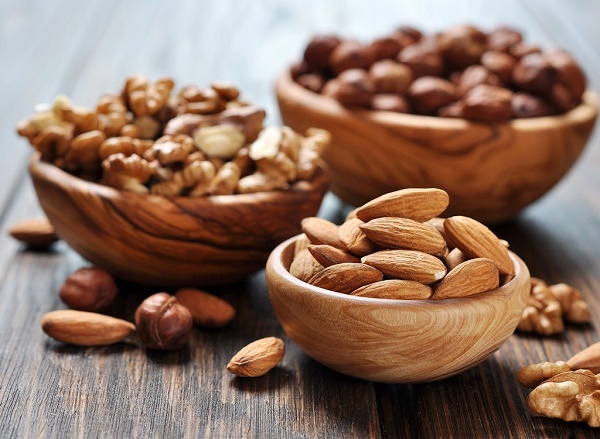 Eating nuts, such as walnuts, almonds, hazelnuts and Indian nuts are very healthy. However, it is not recommended to exceed the daily recommended dose of about a handful of these nuts. Many scientific studies have shown that nuts can help in weight loss. It still applies to moderate consumption (up to a handful a day), and if you exaggerate with the quantity, then it will come to the opposite effect. 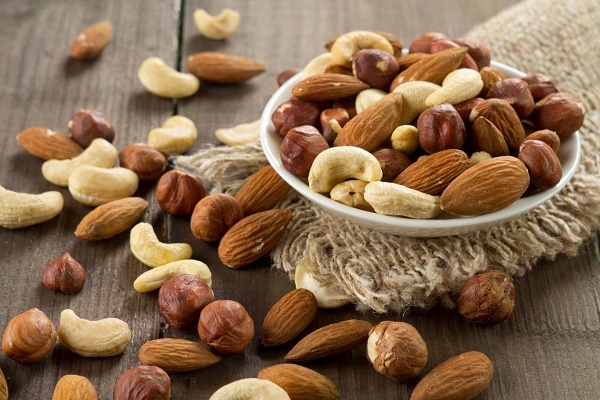 Eating nuts, are healthy, but are very caloric, so be careful if you do not want to gain weight. If you are feeling inflated after consuming the nuts, do not panic. Flatulence is the most common consequence of phytates and tannins, substances that can slow the digestion. To avoid this, stick to the daily recommended amount of these delicious foods. All of these symptoms of selenium poisoning, where it can come as consequence of consuming huge amounts of nuts. This is very rare,but it is yet another reasons to be careful with the amount of these foods. Next articleFor which reason each of the Zodiac signs usually ends a relationship?